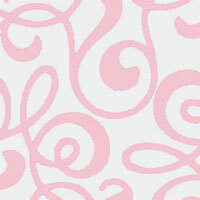 Allegro Pink Cellophane Roll 24" x 100'. Cellophane background is clear. size	: 24 in. x 100 ft.